There are two main objectives of the DIAS (European Digital Upper Atmosphere Server) project. First, it establishes a pan-European repository of raw and derived digital data describing the state of ionospheric part of the upper atmosphere, which is capable of ingesting real-time information and maintaining historical data collections provided by most operating ionospheric stations in Europe. Second, the DIAS system produces and distributes, based on the raw data collection, several operational products required by various user groups for ionospheric nowcasting, prediction and forecasting purposes. The project completed on May 2006 and the DIAS server operates since then continuously. The basic products that are delivered are real-time and historical ionograms from all DIAS-affiliated ionospheric stations, frequency plots and maps of the ionosphere over Europe based on the foF2, M(3000)F2, MUF and electron density parameters, as well as long term prediction and short term forecasting up to 24 hour ahead. 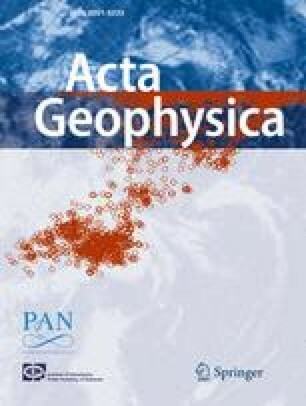 The paper describes use of the ionospheric measurements in the DIAS modelling techniques for specification, predict-tion and forecasting of the ionosphere over the European region, and details the final products available to the DIAS user community.